Whilst it is nice to sometimes go out on your own and find your own way around with a map and a guidebook, it can also be extremely worthwhile taking a tour with experts who will share their local knowledge and take some of the stresses away from planning trips and activities during your holiday. If you are limited for time then booking a tour is also a great idea to make sure you get the most out of your holiday. To really understand the history and culture of this amazing country you will have to do a lot of reading and background research and whilst this may suit some people who like to do things independently and at their own pace, booking a tour is a great way to ensure you see everything without having to invest the preparation time. Some tour companies will even enable you to book online at home before you even arrive in Malta meaning you won’t have to do any planning on your holiday at all! Malta’s cities are oozing historical charm and the ancient buildings have many stories to tell which a local guide will be able to share with you. City tours are available on foot on bikes and on Segways, so there are plenty of ways to choose how you want to explore! Many city tours will also include entrance fees in to the popular sites so they can also be a great value option. City tours are available in all of Malta’s main cities and are available to take as part of a group or with a private guide and can vary in length from city to city. Malta’ crystal blue waters make it a beautiful place to take a boat tour and this is certainly a great way to explore the islands. There are many different types of boat tours available from Valletta Harbour cruises; which provide great sea views of the beautiful harbour and three cities, to day cruises visiting Sicily. For the young and lively holiday makers there are also party boats that set off out to sea for sunset and return at around 11pm ready for those that have still got the energy to hit the clubs! Open top bus tours are a brilliant way to make sure you tick off all the sites and learn some interesting Malta facts along the way. These tours also allow you to hop on and hop off so if you are particularly interested in exploring some sites in more detail you are not restricted. 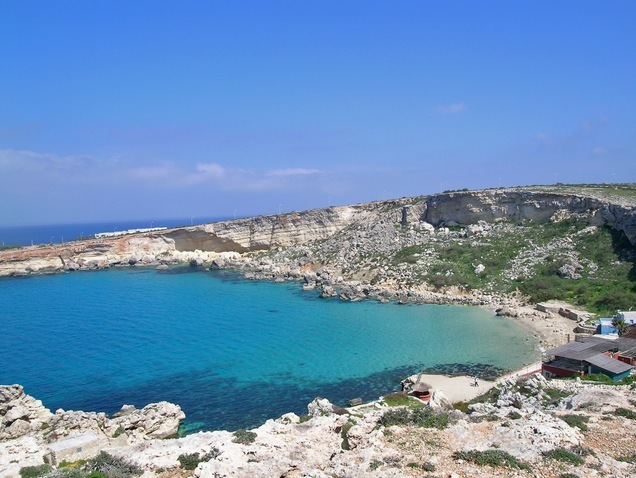 The bus tours are available on the main island and on Gozo. Malta is a great place to dive with warm waters and excellent visibility with reefs, shipwrecks and caverns to explore. Another great thing about diving in Malta is that the small size of the island enables you to reach many different dive sites in no time at all! The islands have many dive schools that can arrange trips for all levels from beginner to expert! If you like to enjoy tours on your holiday then you won’t be short of options in Malta!